First of all, Happy Valentine’s Day to everyone! I love this holiday. It is my all-time favorite because of the colors, the roses, the hearts, and all the love. 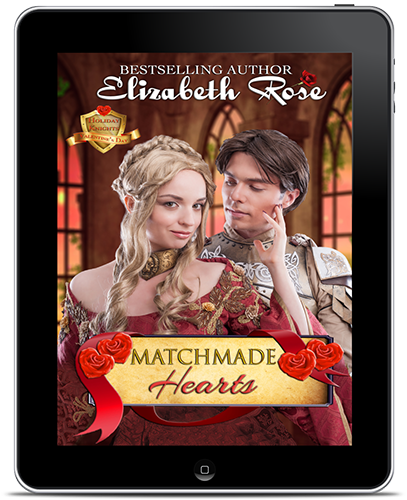 Matchmade Hearts: Valentine’s Day – Book 2 of my Holiday Knights Series is now available. Be sure to pick up a copy and treat yourself to this sweet read. Lady Pippa has taken it upon herself to matchmake couples in the village. But she never expects that her perfect match will be Lord Etienne, a man training to be a monk! Sometimes the best matches are those that are least expected. 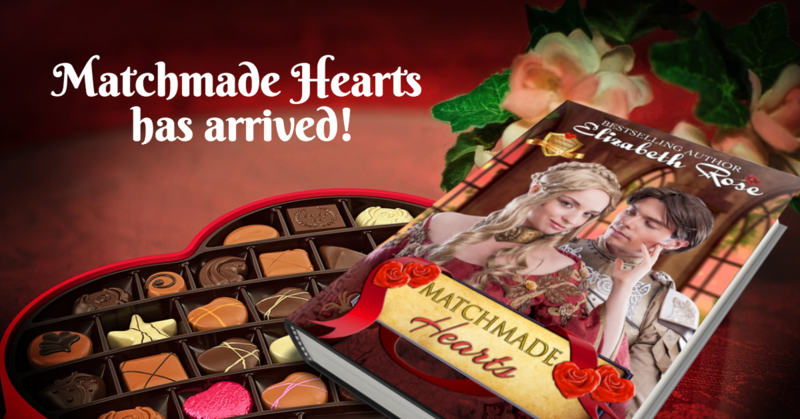 Matchmade Hearts is also available in print, and will be in audiobook form in a few weeks! Have you heard about my all-day HUGE Valentine’s Book Release Party? That’s right. It starts at 9 in the morning and goes until 8:30 at night. I have 16 wonderful guest authors joining me with games, prizes and giveaways. Stop by anytime you’d like to see my posts and live videos, as well as posts and videos from the bestselling authors, Julie Johnstone, Laurel O’Donnell, Catherine Kean, Ria Cantrell, Eliza Knight, Regan Walker, Paula Quinn, Cathy MacRae, Emma Prince, Lana Williams, Ruth Kaufman, Ellie St. Clair, Anna Markland, Hildie McQueen, Mary Lancaster and Mia Pride. At the party I will be doing a LIVE baking demonstration of some Valentine’s Day treats. I have been doing the KETO diet, so I will show you both ways to make it – one with all the carbs and one without. Here is the recipe for a super-easy Chocolate Mug Cake that takes only 45 seconds to bake in the microwave. Top it off with some whipped cream and a sprinkle of fresh raspberries or blueberries and you have a fast dessert to make when unexpected guests stop by. Click the photo to see the recipe. I am personally giving away 7 Valentine’s Day gift bags chocked full of signed books, chocolates, jewelry, candles, fun gifts and more. Here are a few samples of some of the prizes you could win at the party. I hope to see you all at the party. Most of the contests will be left open throughout the night so you will have plenty of time to scroll through all the posts and enter each of the contests. 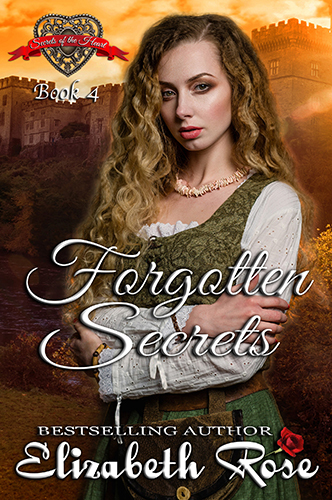 A last reminder: Forgotten Secrets – Book 4 of my Secrets of the Heart Series is available for preorder and will release in one week on February 20th! Lady Morag is a gossip and Lord Bedivere is an assassin, so this is one book you won’t want to miss! 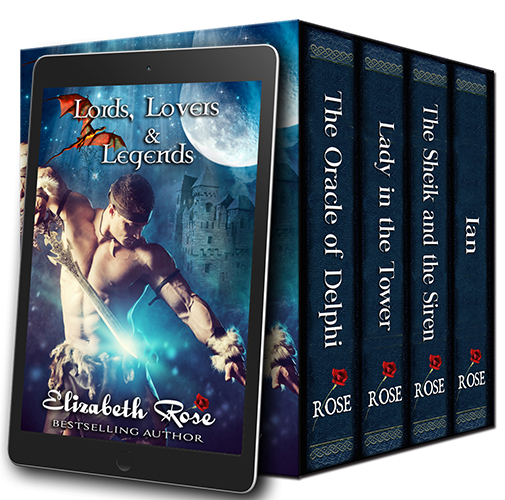 One final surprise for you: I put together a collection of some of my romances that have fantasy or something paranormal in them, whether it be a lot or just a touch. It is called Lords, Lovers and Legends. Four full-length novels for only 99 cents/KU reads free! This is a limited time offer. Happy Valentine’s Day from Elizabeth Rose. 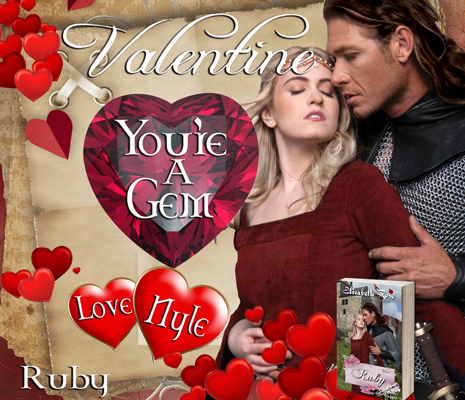 This entry was posted in audiobooks, Boxed sets, contest, Facebook Party, guest blogging, Medieval Romance, New release, Paranormal Romance, Pre-order, Print Books, recipes, Scottish romance, Uncategorized by Lizrosek. Bookmark the permalink. Like to read Forgotten Secrets. These are all wonderful! Love the new book! Wow!! Awesome price for 4 books!! Congrats on what looks like another awesome new book! Thanks for the recipe! See you at the party. Love all the Valentine’s day treats! Thanks for everything! Your new books sound fabulous!! The cake sounds scrumptious! !